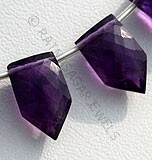 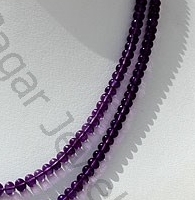 Ratna Sagar Jewels offers amethyst gemstone in a unique and captivating plain rondelles shape. 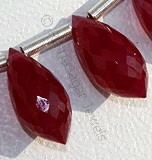 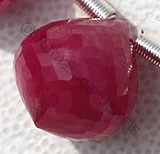 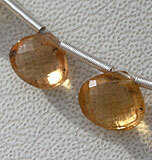 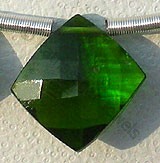 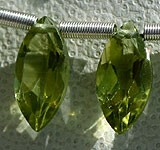 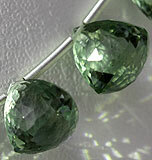 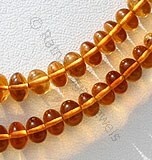 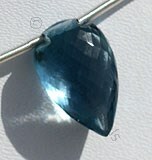 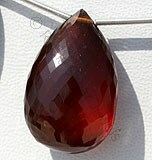 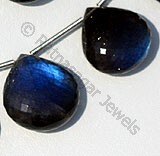 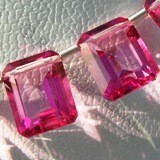 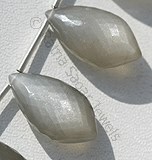 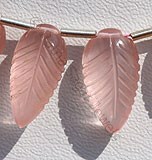 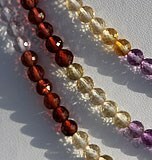 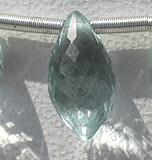 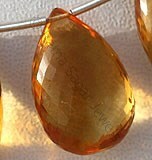 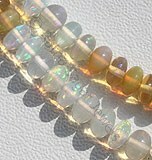 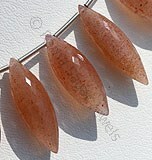 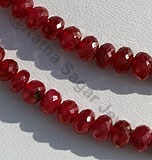 The shape gives an energizing and stimulating look to the gemstone. 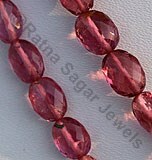 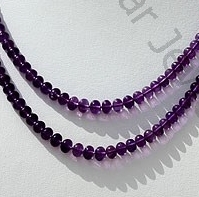 Buy the amethyst plain rondelles gemstone and get benefited by its powerful spiritual and healing properties. 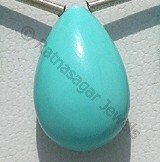 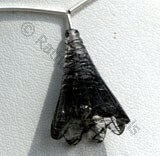 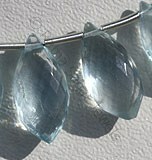 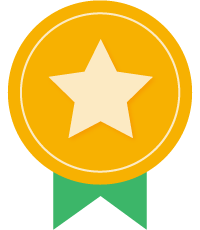 The shape blends brilliantly with earning, necklaces, bracelets and rings. 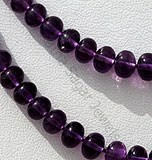 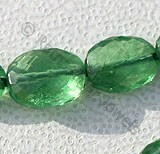 Visit our online store to take a look at the exclusive collection of plain beads rondelles in semi precious and precious gemstones. 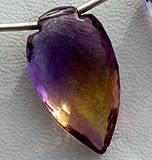 Our collection includes Citrine, Amethyst, Imperial Topaz, Carnelian, Iolite gemstone and lot more gemstone in the particular shape. 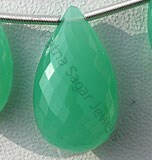 Browse through our wide range of gemstones and purchase the one of your choice with a simple click of button at a wholesale price. 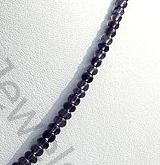 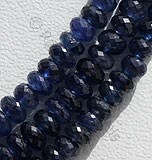 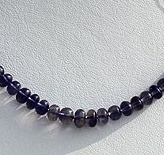 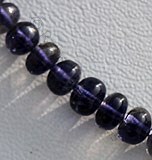 Natural Iolite Gemstone is variety of the mineral cordierite, possess property of transparent with vitreous luster and are available in deep blue color with smooth polish, Rondelle Shape. 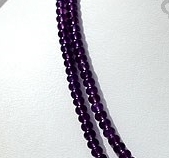 Amethyst Gemstone is a variety of the natural mineral quartz, possess property of transparent with vitreous luster and are available in deep purple color with smooth polish, Rondelle Shape. 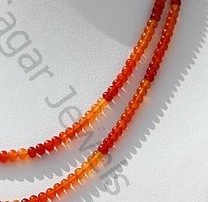 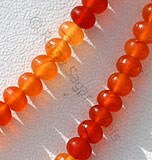 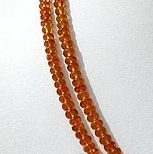 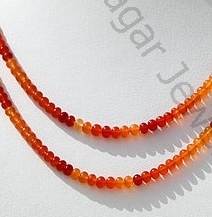 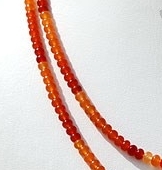 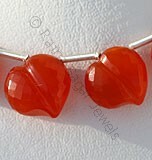 Carnelian Gemstone is a variety of natural chalcedony, which is treated to enhance color, possess property of semi-transparent with vitreous luster and are available in red-orange color with smooth polish, Rondelle Shape. 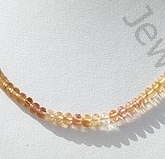 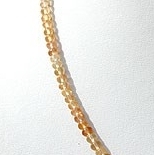 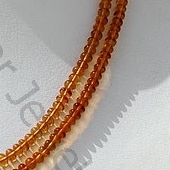 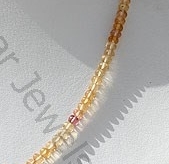 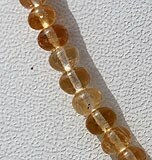 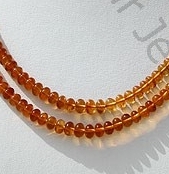 Natural Imperial Topaz Gemstone Beads possess property of Transparent, natural veins and are available in lustrous golden orange yellow and pink colour with smooth polish, Rondelles Shape. 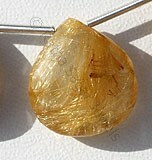 Citrine Natural Gemstone is variety of orange-yellow quartz, possess property of transparent with vitreous luster and are available in dark golden-yellow color with smooth polish, Rondelle Shape.